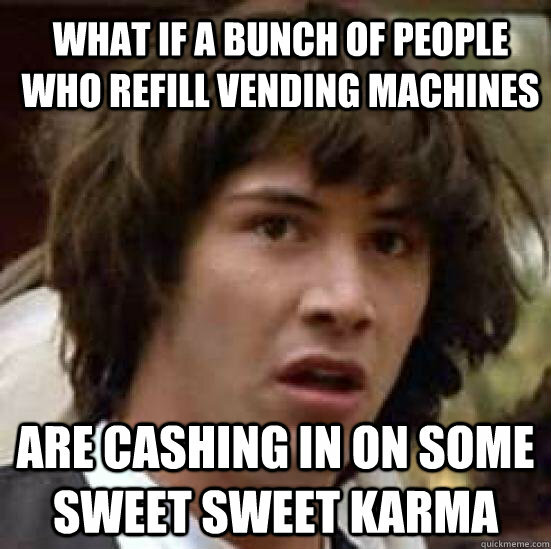 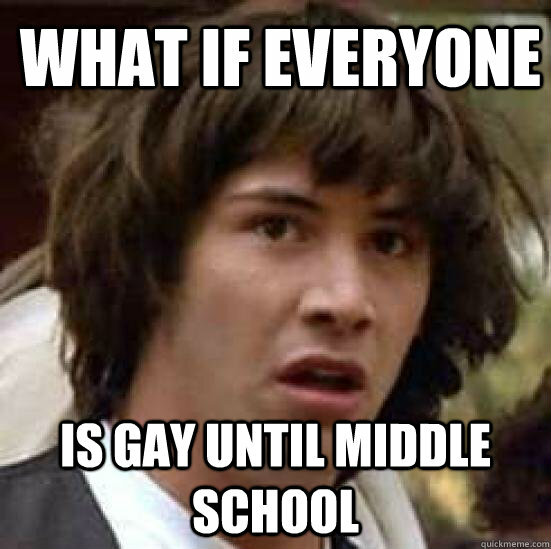 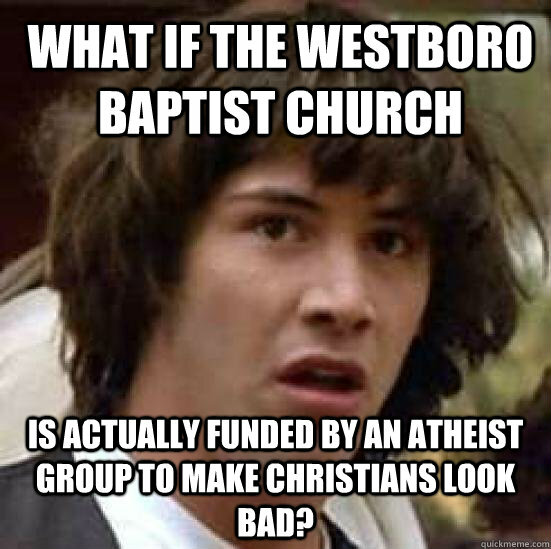 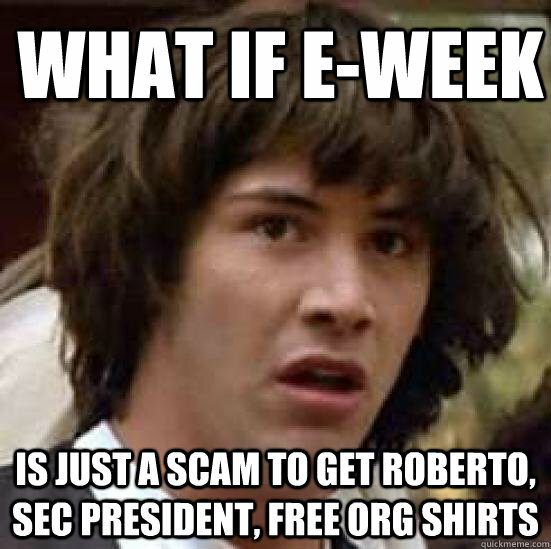 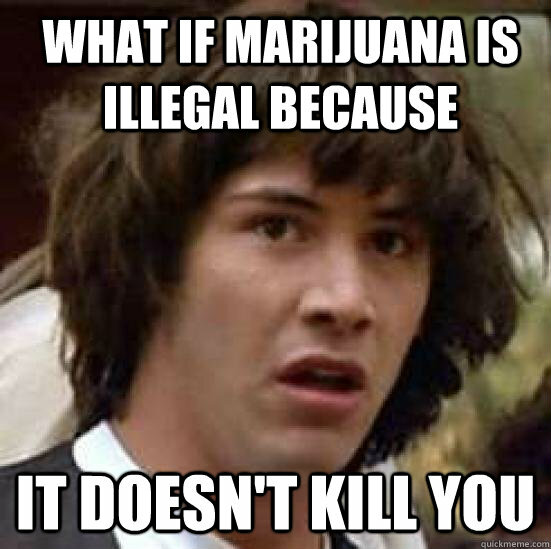 What if the Westboro baptist Church is actually funded by an atheist group to make Christians look bad? 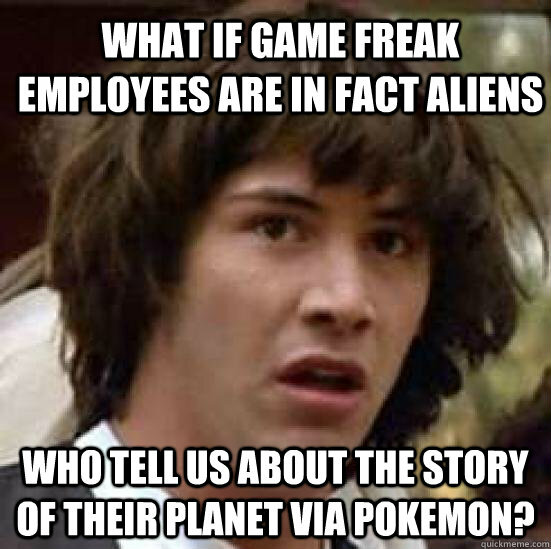 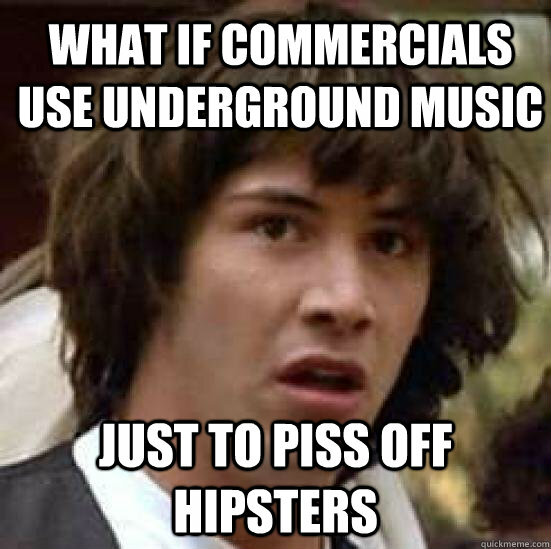 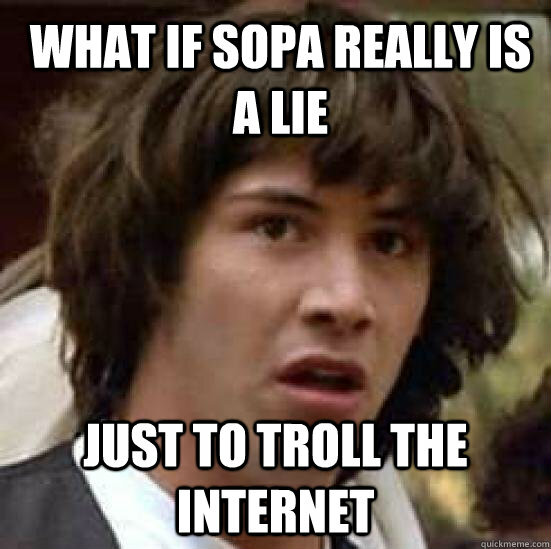 What if Game Freak Employees are in Fact Aliens Who tell us about the story of their planet via Pokemon? 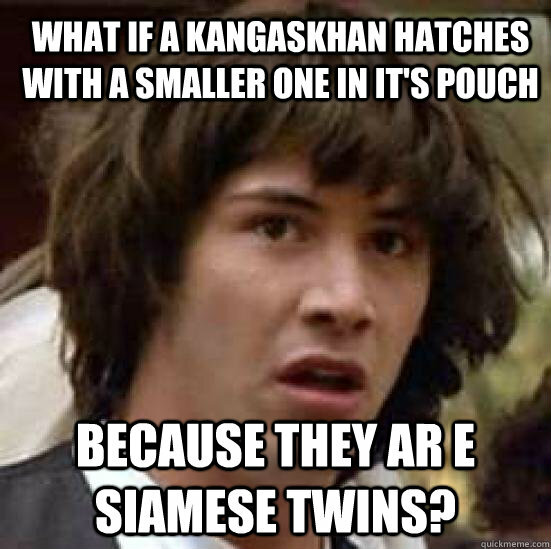 What if a Kangaskhan hatches with a smaller one in it's pouch Because they ar e siamese twins? 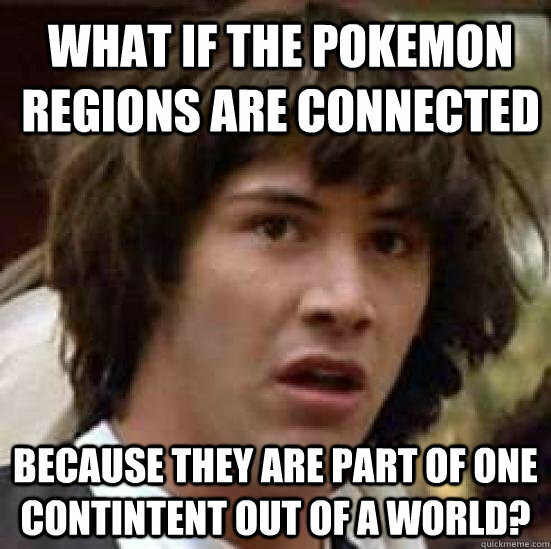 What if the pokemon regions are connected because they are part of one contintent out of a world?